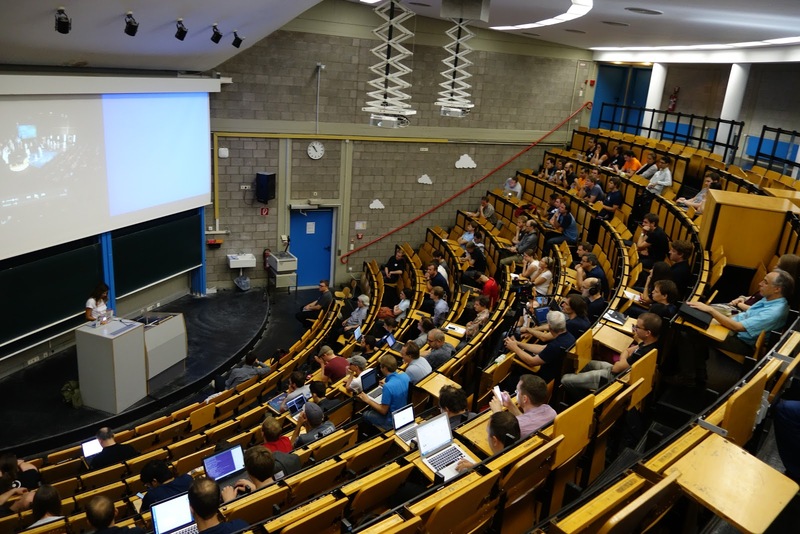 Help ownCloud rock SCALE and FOSDEM in 2016! FOSDEM and SCALE are respectively Europe and North America's biggest FOSS events and, of course, we'd love to run a booth there again. We had a good time last year, just check out see my overview blog and detailed blogs about FOSDEM and SCALE. It is time to start preparing again to have as much fun and impact as last year! For FOSDEM we will request a booth again and like last year I am sure it will be very well visited so we need help talking to the visitors! My experience from last year was that many use ownCloud (and love it). These users often are interested in hearing and seeing what is coming, so I usually have a demo machine with me. 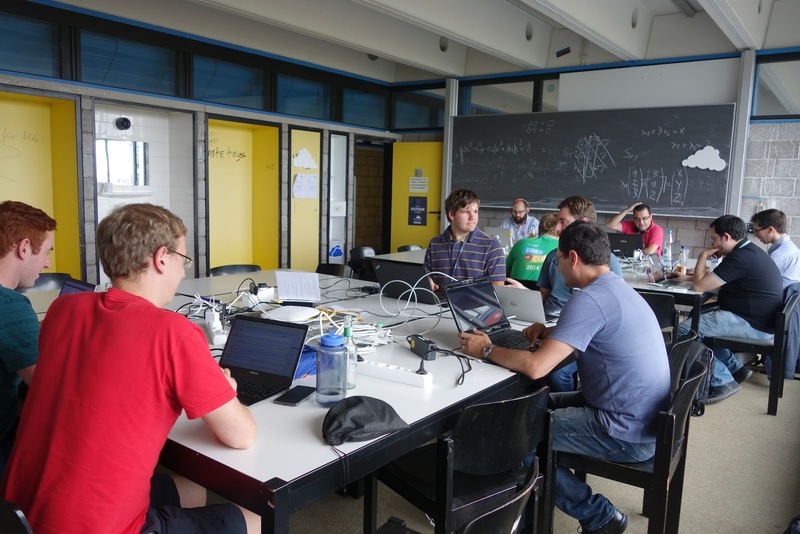 People new to ownCloud are almost invariably very interested and you can help them get started. Note that you don't need any particularly deep insight in ownCloud to be able to help. For people new to ownCloud, a general overview of how it is for you as a user is already a huge help and we always have people around who can help with the harder questions. Besides the booth, it'd be great if we get some talks in at various ownCloud-related devrooms, like the decentralization room and such. See some info on this page and stay tuned for the announcements of the devrooms. 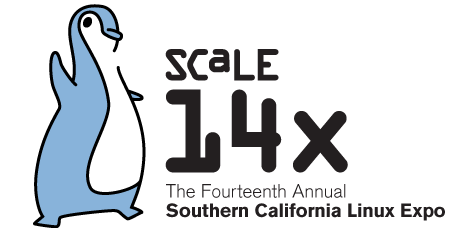 The 14th SCALE moves to a new location, promising to be bigger and better than ever. I sure want to be at that epic first in a new venue and so should you! For SCALE, too, we'll try to get us a booth again and we do expect it to be very well visited just like last year. SCALE is a very cool event with many friendly folks. It surprised me how many people already knew about ownCloud but there were still hundreds we could delight with the knowledge a real free solution exists for their cloudy needs. We can really use some hands with this! And like with FOSDEM - you don't need to be an ownCloud expert to be able to help out. Being able to explain the concept from the users' point of view is the most important thing! I'll shoot in a talk or two but - if you have anything you'd like to talk about, SCALE, too, has a call for papers open. For both events we have the ability to help you with travel and hotel costs if need be. Just contact me directly about that and we can figure things out! For the last two years, we had only lightning talks & workshops at the ownCloud Contributor Conference. This is an exceptionally good model for creation-type events like ours and your event might benefit from it, too. To find the best way of presenting content to visitors you must define goals for an event. If your event focuses on creating, building, developing or making and collaboration between participants who might not know each other yet is important, a track of lightning talks is a great way to kick off. Lightning talks are very short sessions (3-15 minutes, usually gravitating around 5 minutes) which are typically scheduled in a single track. This means that the entire audience of an event is in the room and explains why the talks have to be short. Even if some of the subjects aren't interesting for everybody, the next comes in just a few minutes. These talks provide an opportunity for people to present what they work on and for the audience to find out what is going happening in the project. Perhaps more importantly, the audience can find out who to talk to - connecting names and faces to subjects. Indeed, due to their nature, lightning talks do not go very deep. This is as much a strength as it is a weakness, though, as presenters are forced to get rid of most of the content so they focus on what matters most. Overhead like lengthy personal introductions, many examples or the setup of demos falls to the wayside and a single point emerges. As the format is a little more unforgiving than 30 or 60 minute 'tech talks', it is a good idea to practice in advance. Luckily, the short duration means that rehearsing the talk 5 or 6 times isn't a big time drain. For the organization of an event it is important to get the slides from the participants well in advance. This not only forces the participants to be prepared but, as there is no time to even switch presentation files, you can prepare them in a single go. I demand slides in PDF and concatenate them in a single file. To keep the audience hooked, schedule the lightning talks with much variation. Vary technical subjects with process-oriented talks and social ones. Look for a light note occasionally and be sure not to push to many down the throat of the visitors without an occasional break. In that time, people can look up the presenters and dig a little deeper, process the inspiration and relate it to their own interests. It also makes sense to have them in the morning and/or the first day, so they provide a starting point for, especially, new participants. They can set the tone, perhaps not like a keynote does, but more practical. If you additionally need more in-depth sessions and technical talks, you can schedule them in parallel after the lightning talks. This also gives speakers in the lightning talks the opportunity to invite people to these sessions, giving participants some insight in what they will cover. My personal todo for the next #ownCloudConf includes practicing all lightning talks with all speakers in a one-on-one video call, both to solidify the deadline and increase quality.